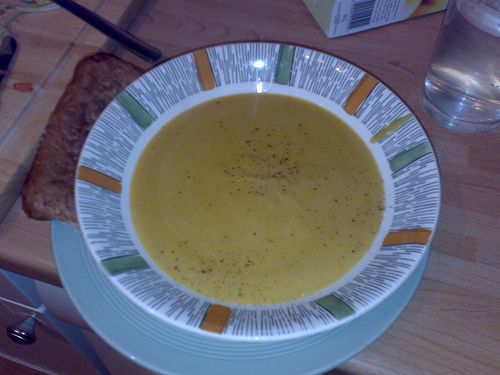 Trachanas is known as the National soup of Cyprus, quite nutritious, loved not only by Cypriots but tourist as well. 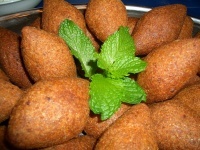 You can find Trachana in Greece and the Island as well, made a little deferent from the Cyprus Trachana. In this recipe we will explain how to make Cypriot Trachana at home, have it in your cool room to enjoy it all year round and especially those cold days and nights of the long winter. 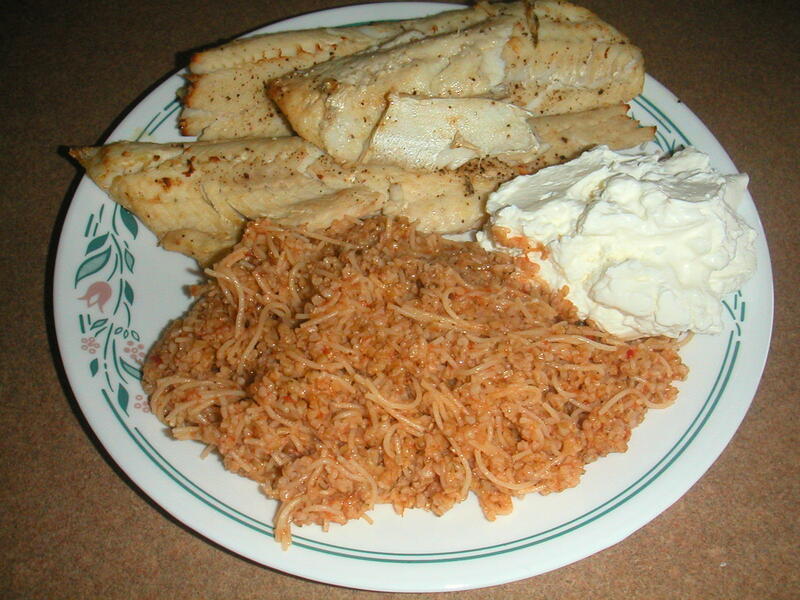 The main ingredients of Trachana are a mixture of crushed wheat (Bulgur) and yogurt. 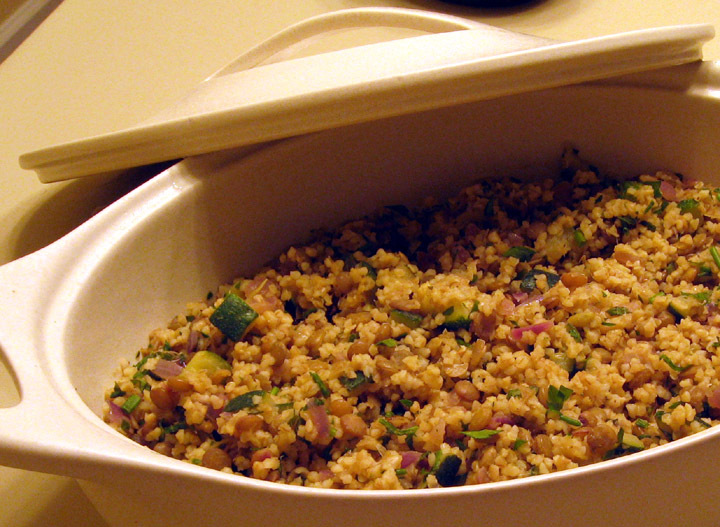 Trahana is made by mixing boiled fermented milk with cracked wheat. 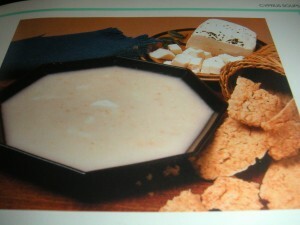 The milk is fermented with the addition of a glass of lemon, Cyprus yogurt and salt on a 50 liter aluminum can of milk. mentioned process takes place for the final product. You put as mush yogurt as you prefer it to have the sour taste. You cook the two ingredients together until the mixture becomes a thick paste. With a wide blade knife (or any other utensil you prefer) cut in small pieces (dip in cold water each piece) and placein trays (each piece apart from the other). Leave Trachana directly under the sun for 4-5 days or until is dried. After Trachanas is dried, place in glass jars or plastic sealed bags and store in acool place. Dried and ready to cook Trachanas canalso be found in some Greek specialtystores already made. Soak the dried Trachana in cold water for about an hour. Drain and place in the pan with the broth. Cook for about an hour on low heat and stir regally so it would not stick on the bottom. About five minutes before removing from the heat add the diced Halloumi if you have, salt, pepper and lemon to taste.